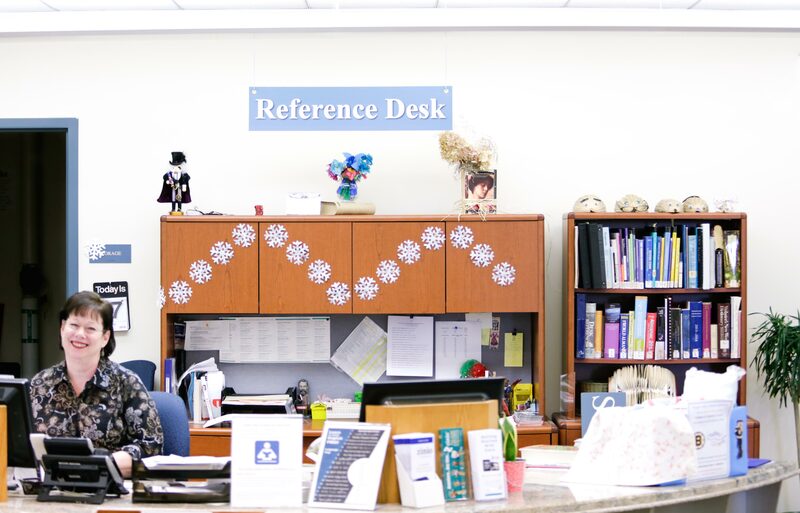 The information available through this department is in the form of books, microfilm, and online computer services. Current magazines and newspapers, with the exception of business publications, which are held on the Lower Level, are located on the Main Level in the Periodicals Room. Back issues of magazines and newspapers are available in the Reference Periodicals Storage area. 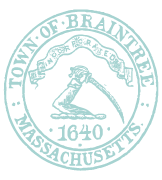 Older issues of Braintree newspapers, dating back to 1881, are available on microfilm.